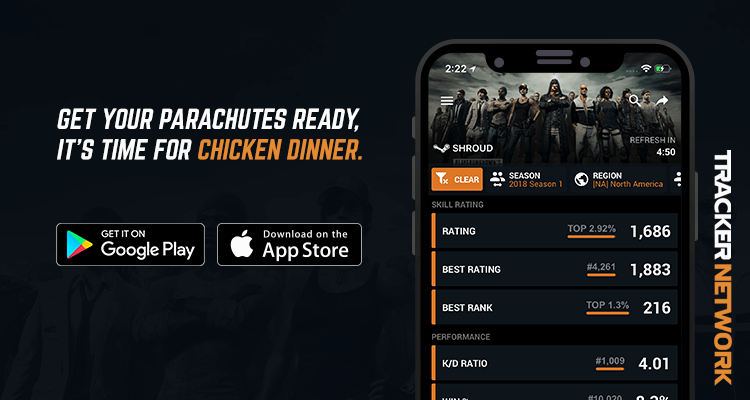 PUBGonline.com is bringing competitive PUBG play to Twitch.TV with their Showdown Series tournaments. 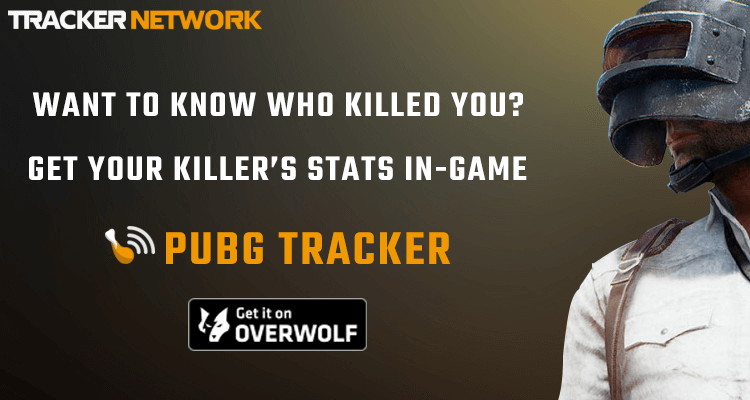 Every week Monday through Thursday, you can catch all the action at www.twitch.tv/pubgonline as well as real-time analysis and replays. Three-hour blocks are held every day for NA and EU regions, with Open Series qualifiers taking place on Tuesdays and Thursdays, while the Showdown Tournaments are every Monday and Wednesday between 18 qualifying teams. A total of 3 matches are run during each block, and teams are awarded points depending on how they finish each match. 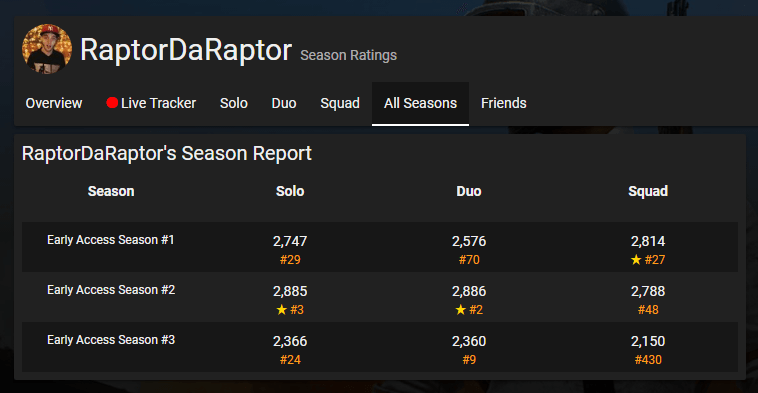 Points are completely reset on the first of each month. 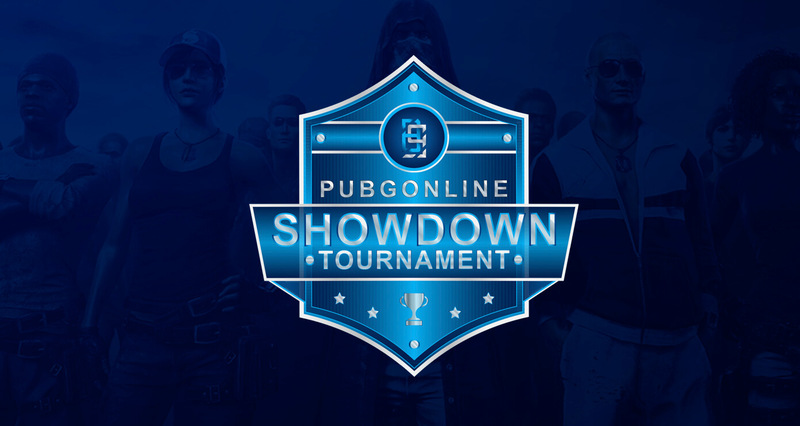 Qualifiers are open to all teams in the NA and EU regions, and teams can register at www.pubgonline.com. The top 18 teams will compete in the Showdown Tournaments. At the end of each month, a relegation match will take place, in which the bottom 6 Showdown Series teams and the Top 12 Open Series teams will play a best of three series with the top 6 teams qualifying to the following month’s Showdown Series.